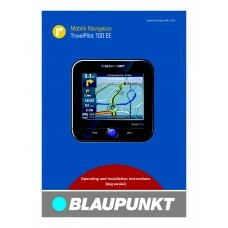 Specifications Blaupunkt 100 EEDimensions (W x H x D)99 x 99 x 16.9 mmWeightApprox. 175 gOperating t.. 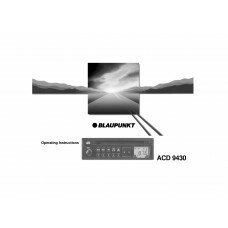 Specifications Blaupunkt 2000 CDAmplifierOutput power: 4 x 25 W RMSpower acc. to DIN45324 at 14.4 V4.. 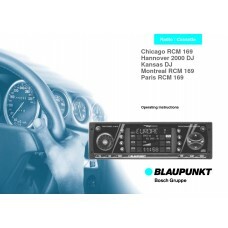 Specifications Blaupunkt 2000 DJAmplifierOutput power: 4 x 25 W RMS poweracc. to DIN 45324 at14.4 V4.. 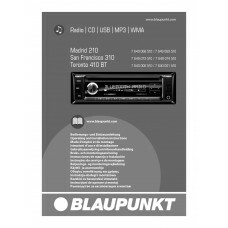 Specifications Blaupunkt 210Voltage supplyOperating voltage: 10.5 – 14.4 VCurrent consumptionIn oper.. Specifications Blaupunkt 310Voltage supplyOperating voltage: 10.5 – 14.4 VCurrent consumptionIn oper.. Specifications Blaupunkt 320Voltage supplyOperating voltage: 10.5 – 14.4 VCurrent consumptionIn oper.. 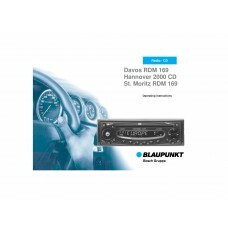 Specifications Blaupunkt 410 BTVoltage supplyOperating voltage: 10.5 – 14.4 VCurrent consumptionIn o.. Specifications Blaupunkt 420 BTVoltage supplyOperating voltage: 10.5 – 14.4 VCurrent consumptionIn o.. 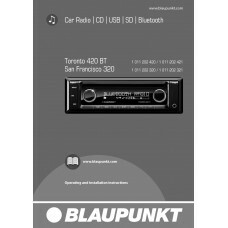 Specifications Blaupunkt ACD 9430Amplifier:Output power: 4 x 8 watts acc. to DIN45324/3.1FM:Frequenc.. 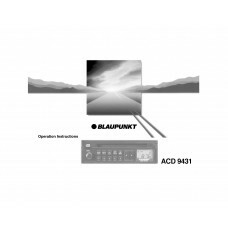 Specifications Blaupunkt ACD 9431Amplifier:Output power: 4 x 8 watts acc. to DIN45324/3.1FM:Frequenc.. 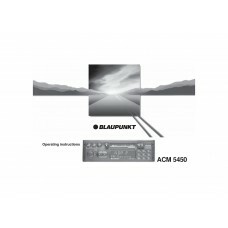 Specifications Blaupunkt ACM 5450AmplifierOutput power: 4 x 6 W RMS poweracc. to DIN 45324/3.1into 4.. Specifications Blaupunkt ACR 3231Amplifier:Output power: 2 x 6.5 W RMS poweraccording to DIN 45324/3.. Specifications Blaupunkt ACR 3250AmplifierOutput power: 2 x 10 W RMS poweracc. to DIN 45324/3.1into .. Specifications Blaupunkt ACR 3251AmplifierOutput power: 2 x 10 W RMS poweracc. to DIN 45324/3.1into .. Specifications Blaupunkt ACR 4231Amplifier:Output power: 2 x 6.5 W RMS poweraccording to DIN 45324/3..